Governments plans new energy efficiency grants likely to come into effect in spring 2014. It’s important to keep your home insulated, but don’t forget your garage. 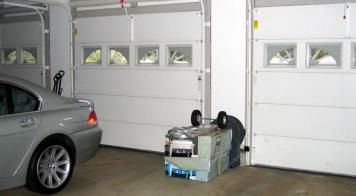 It can be a big source of energy loss and insulated garage doors are the solution. 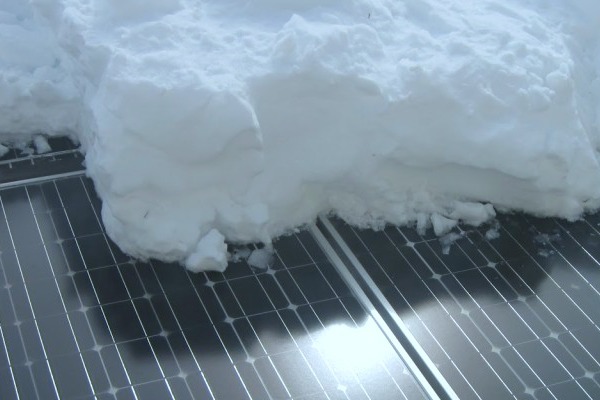 Will snow and cold weather affect Solar PV panels? Business: going green in a recession? Is going green in a recession possible? Green companies are more efficient than their competitors and usually have more loyal customers.